We've reached the mid-season point on the Major League schedule, as the Phillies played their 81st game of the season last night. Since the minor league regular season schedules typically only go through Labor Day, we're slightly past that halfway point for developmental levels. That doesn't mean we can't take a midpoint glance around the farm to get familiar with the status of each full season team and the progress of some key contributors for each club, through games played on Wednesday. In the Triple A International League, Ryne Sandberg's Lehigh Valley IronPigs lead the North division with a 46-33 record. 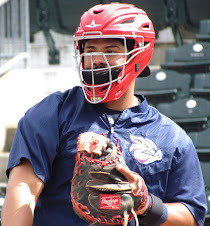 All season long, the 'Pigs roster has served as the on deck circle for the Major League Phillies, but somehow the team has managed to hold things together and stand out as a strong club in the tough division that includes the Yankees and Red Sox affiliates. 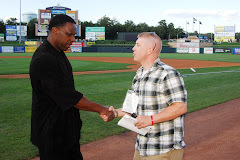 Second baseman Josh Barfield, who has Major League experience with the Indians, has posted solid numbers throughout the season with Lehigh Valley. In 69 games, Barfield has a .287 batting average with a .743 OPS. 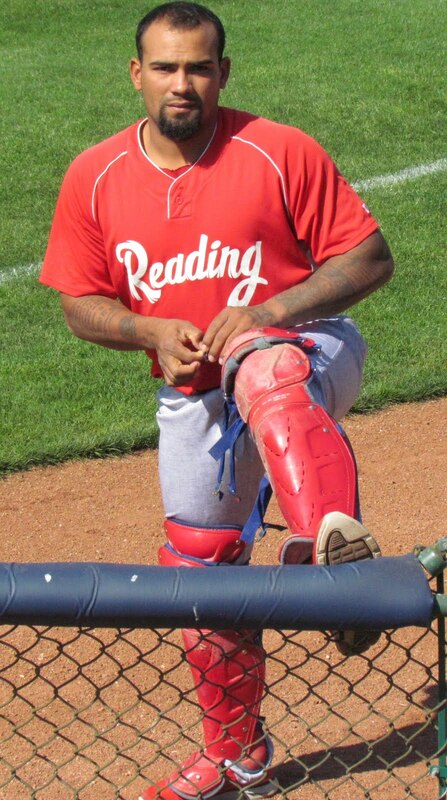 John Mayberry Jr., who joined the club after a lackluster April and May with the Phillies, is hitting .287 overall in 23 games with the IronPigs. Lately, the 27-year-old is making a solid case for a return to the big club, having posted a .381 average over his past 10 contests. Multi-positional prospect Cody Overbeck hasn't had much success with the IronPigs since his promotion from Double A Reading a couple weeks back. 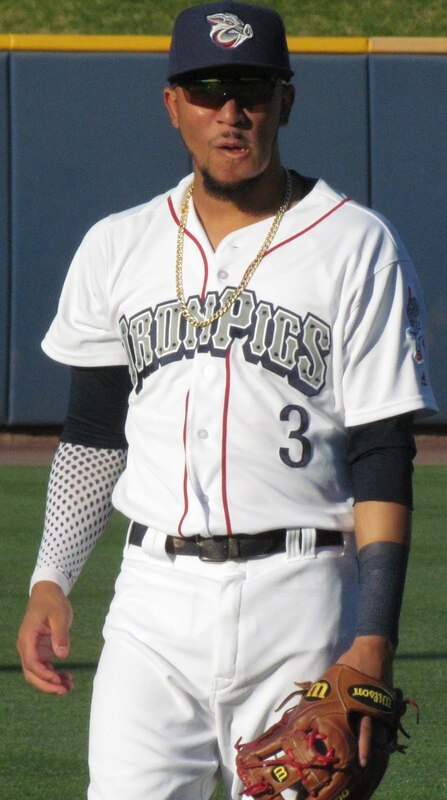 The 25-year-old righty hitting third baseman/first baseman/left fielder rocked Eastern League pitching for over two months this year, as he led the league with 18 homers while driving in 46 and batting .275. 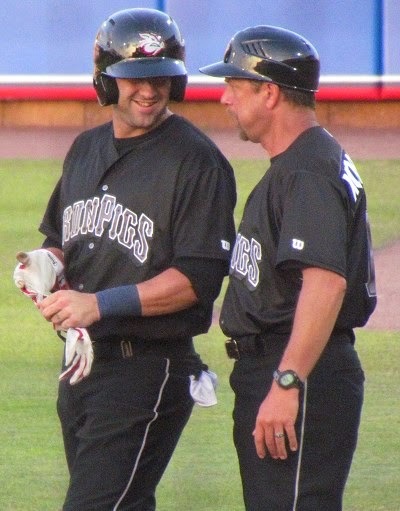 However, since joining Lehigh Valley, Overbeck is just 6-for-40 (.150 avg). 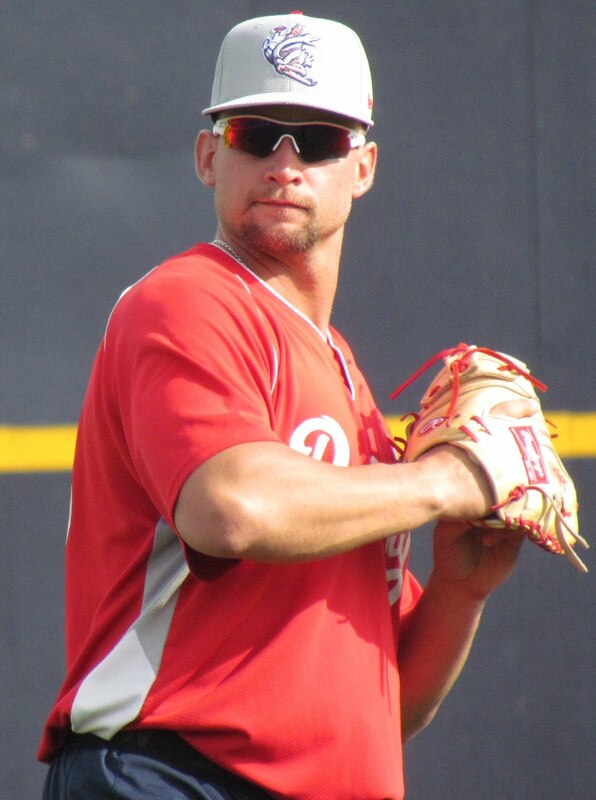 25-year-old righty reliever Michael Schwimer is making a terrific case for himself to be considered if the Phillies end up with any more room in their "PigPen". The 6-foot-8-inch 240-pounder has been excellent this season for the IronPigs, posting a 4-0 record, 4 saves, a 2.01 ERA and a .195 batting average against, while striking out 56 batters in 44 2/3 innings. Schwimer was named as an International League all-star on Thursday. Another key contributor out of the 'Pigs' bullpen has been 34-year-old Jason Grilli, who pitched in three different big league seasons with the Rockies, Tigers and Rangers. The right-hander has posted a 4-0 record, 1 save and a 1.80 ERA in 21 outings. The Double A Reading Phillies stand at 39-39 in the middle of the pack, 8 games out of first place in the Eastern League Eastern division. Mark Parent's club has been dealing with lack of pitching depth for much of the season, as the organization is reluctant to move any of the system's prized young arms up from Class A Advanced Clearwater upward. As such, they've inserted relievers into their rotation and added position players to their relief corps. Matt Rizzotti, a 25-year-old lefty batter, leads the club with 14 homeruns and has driven in 47 runs while batting .286 through 76 games. 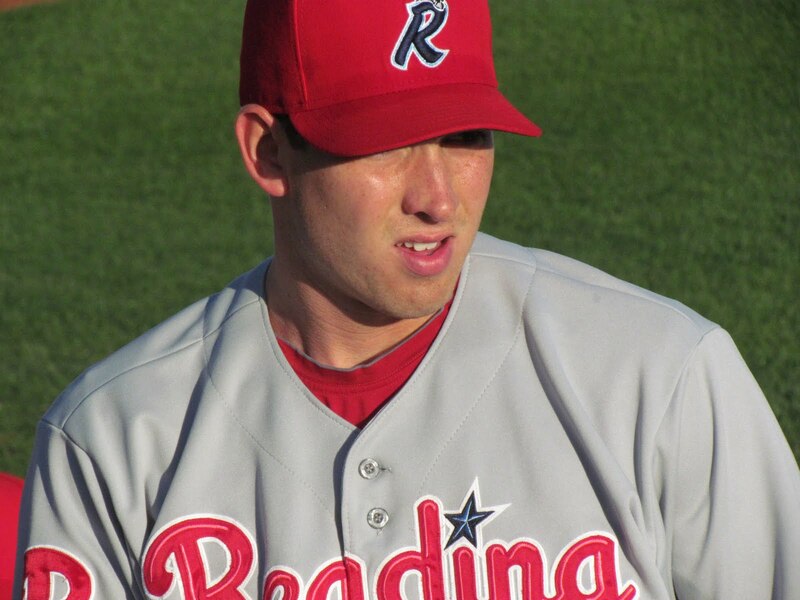 Rizzotti, one of three all-stars on the team, was originally drafted in the 6th round by the Phillies in 2007. Another all-star, Austin Hyatt, a right-handed pitcher that was selected in 15th round of the 2009 amateur draft, has been the most solid starting pitcher on the Reading staff. The 25-year-old has posted a 7-5 record with a 4.18 ERA and a .227 batting average against while striking out 98 batters in 90 1/3 innings, through 16 starts. JC Ramirez, one of the trio of players acquired from Seattle for Cliff Lee in 2009, had a scorching start this season, posting a 4-0 record with a 1.03 ERA in 4 April starts, but has dropped off a considerable amount lately, going 2-7 with a 5.37 ERA in his last 10 starts. The 6-foot-3-inch 230-pounder has struggled with confidence issues at times this season and is striving to improve under pitching coach Bob Milacki. In the first of two full-season leagues that crown a first half and second half division champ, with both advancing to the postseason, the Class A Advanced Clearwater Threshers stand at 2-5 just over a week into the second half of the Florida State League season. The team finished the first half 39-30, which was good enough for second place in the North division, 7 1/2 games behind first half division champion Daytona. Despite the unappealing status in the standings, Dusty Wathan's Clearwater club is loaded with highly regarded prospects. In fact, 4 of their 5 starting pitchers were named as FSL all-stars. 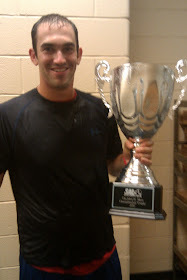 Jarred Cosart, a right-handed prospect was one of those honored as a mid-season all-star for the Threshers. Cosart, who was selected in the 38th round of the 2008 draft, will also represent the Phillies in this year's MLB All-star Futures Game. Through 14 starts this year, Cosart, who sports a high-90's fastball, has a 6-5 record and a 3.15 ERA. Jonathan Pettibone, who is less than 3 weeks from his 21st birthday, entered the season as possibly the least known name among Clearwater starters, but he has prevailed as their most consistent hurler. Through 15 starts, the 6-foot-5-inch 200-pound Pettibone has a 7-5 record with a 2.91 ERA. 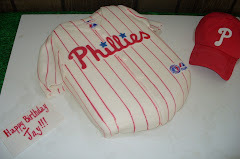 The right-hander was chosen in the 3rd round of the 2008 amateur draft by the Phillies. 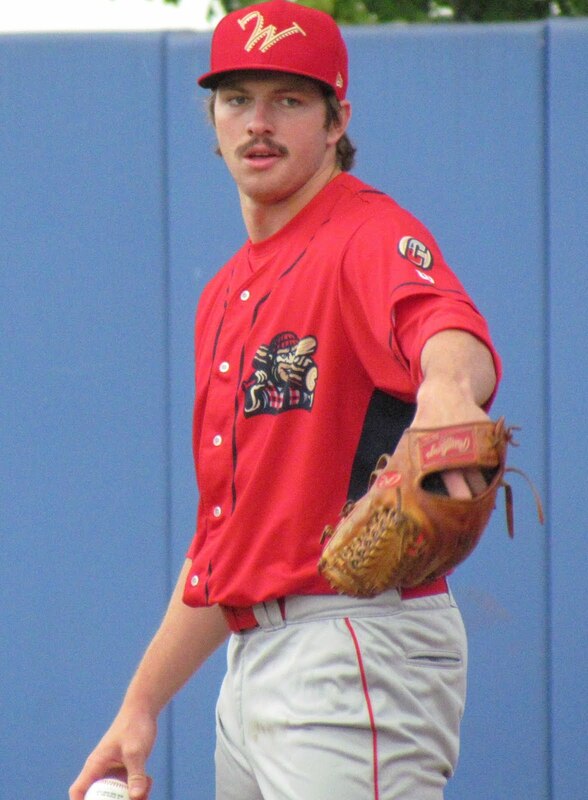 Trevor May, a right-hander out of Washington state, was a 5th round draft choice in 2008. The 21-year-old May struggled last year with Clearwater before being reassigned to Low A Lakewood in July. This season, however, May is doing much better in the FSL. Another one of the team's all-stars, May has a 5-4 record with a 3.14 ERA and 108 strike outs in 83 innings through 15 starts this season. 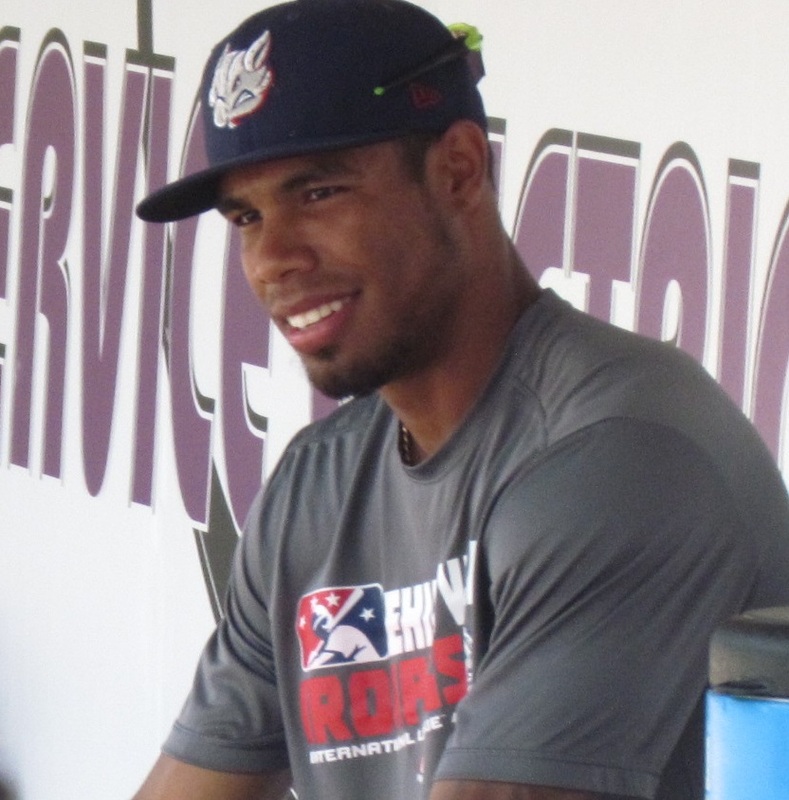 20-year-old Julio Rodriguez completes the quartet of Threshers all-stars, all of whom where members of the South Atlantic League championship winning Lakewood BlueClaws in 2010. As the youngest in the group and the only member that spent considerable time as a reliever last year, Rodriguez has been a pleasant surprise for the Phillies in 2011. Through 15 starts, the Puerto Rico native has posted an 8-6 record with a 3.49 ERA and a .198 batting average against. Among the offensive standouts for the Threshers this year is a pair of players that were also on that 2010 title winning Lakewood roster. 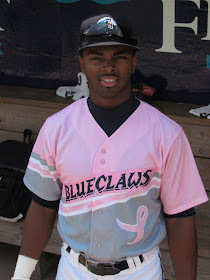 "The Boss" Jonathan Singleton, who rose quickly upward in everyone's prospect rankings last season, has spent time in the outfield and at first base this year while batting .283 with 6 HR and 31 RBI in 66 games. Catcher Sebastian Valle, another Futures Game representative, has a team leading .335 batting average, but his walk rate (3 walks in 196 plate appearances this season) is the most alarming part of his offensive game. 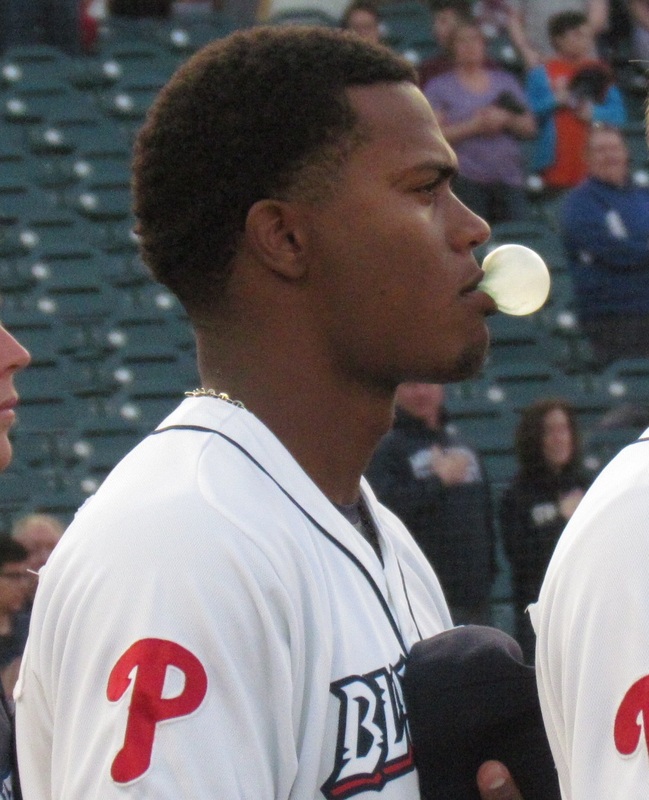 The Lakewood BlueClaws are the 2-time defending South Atlantic League champions, but they haven't quite shown this season that they'll contend for a three-peat. 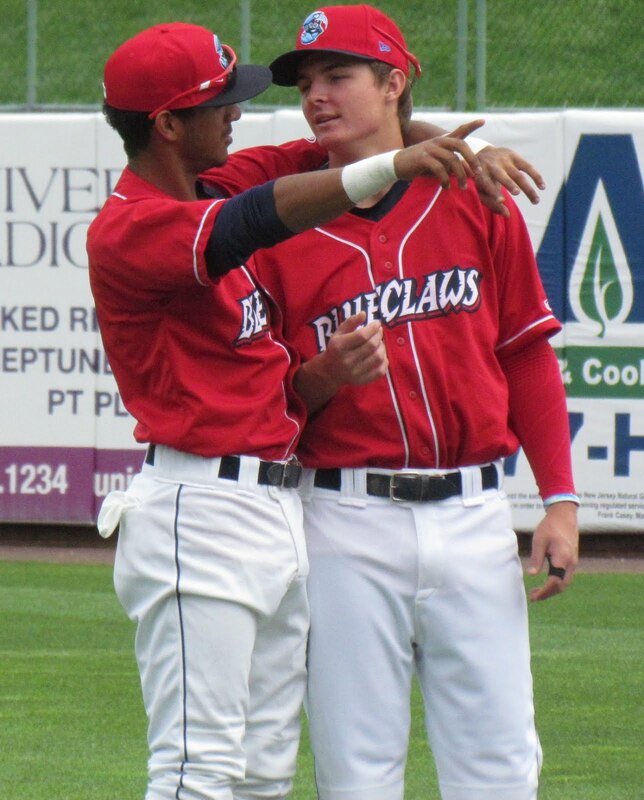 In the season's opening half, the BlueClaws finished 33-35, which landed them in last place in the 7-team Northern division. In the second half they have an improved 4-3 record and sit 1 game behind division leading Hickory in 2nd place. 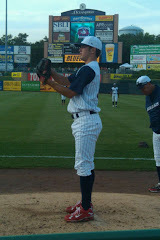 Lakewood's standout stars thus far in 2011 have been pitchers David Buchanan and Garett Claypool. 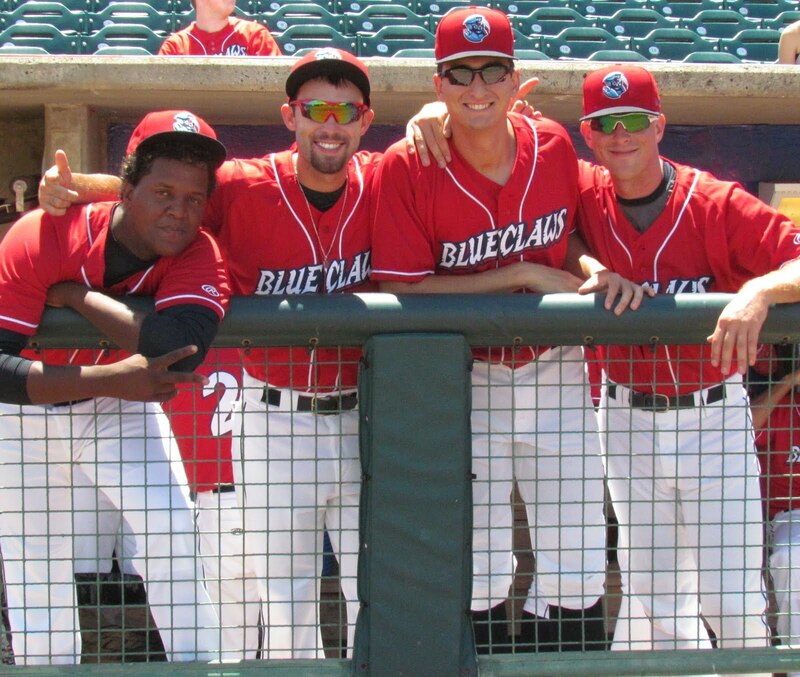 Each man represented the BlueClaws in the SAL All-star Game earlier this month. 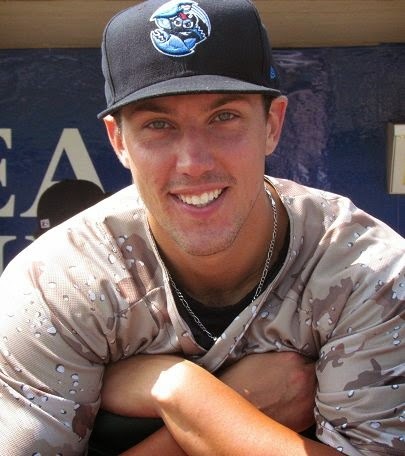 The righty Buchanan was a 7th round draft pick by the Phillies last year after being drafted in the 6th round in 2009 by the Mets and not signing. Buchanan's 8 wins are tied for the SAL lead and his 3.45 ERA through 15 starts is impressive also, for the 21-year-old pitching his first full season of professional baseball. The Georgia native started the All-star Game for the Northern Division team. 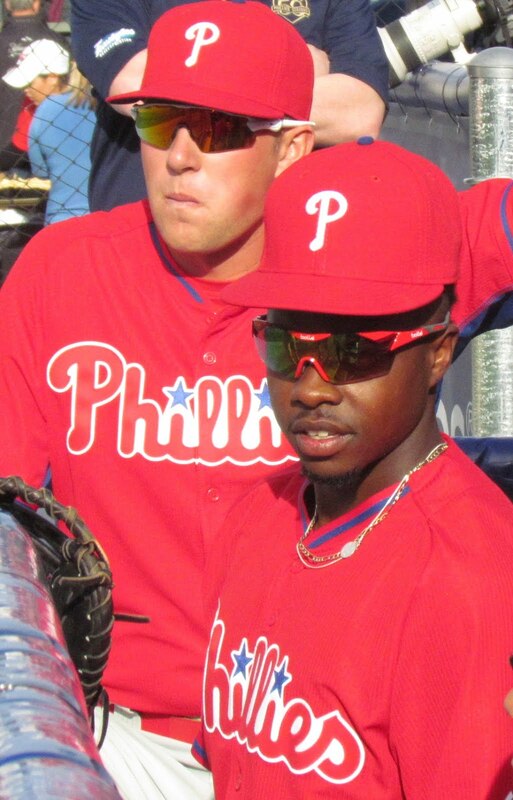 Claypool, 22, was an 11th round draft choice of the Phillies in 2010 out of UCLA. 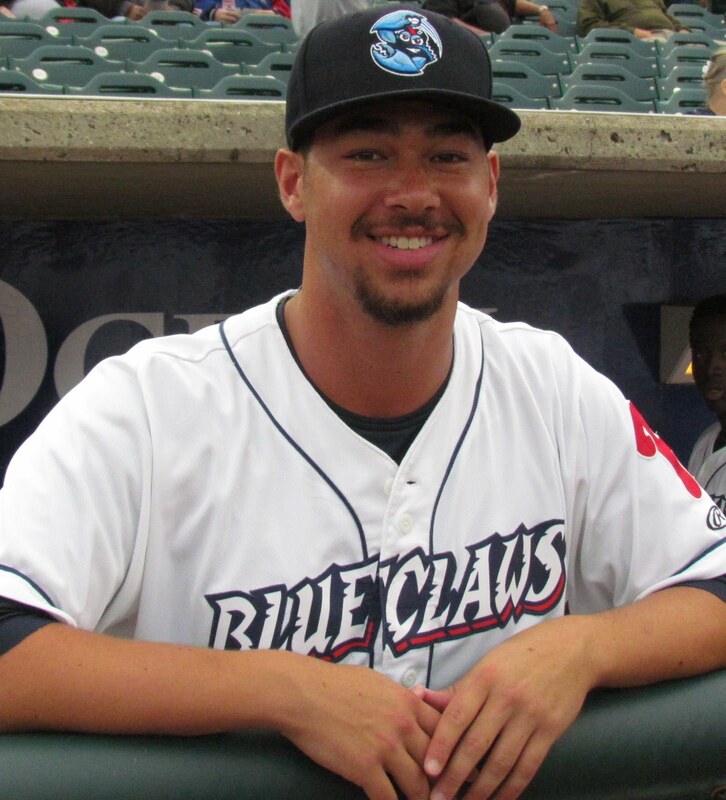 The right-handed Claypool began this season in the bullpen, but joined the BlueClaws' rotation before the end of April. The 6-foot-2-inch 170-pounder has posted a 3-3 record and a 3.01 ERA through 16 games. 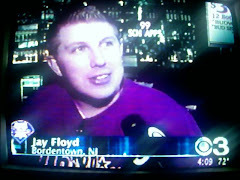 His 88 strike outs rank 2nd in the league. Well-regarded outfield prospect Domingo Santana has put up good numbers as an 18-year-old in the SAL (.264 avg/.332 OBP/.444 slg), but he's steadily working to improve with Lakewood hitting coach Greg Legg. The righty hitting Santana, who stands 6-feet-5-inches tall and weighs in at 200 pounds, has had difficulty hitting against left-handed pitchers (.182 avg) this season, and that has been a focus for both Santana and his coaching staff. 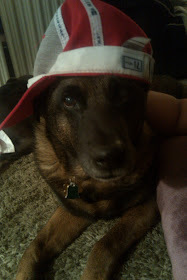 However, based on his age, his coaches and the Phillies' brass are quite pleased with the Dominican's progress this season. 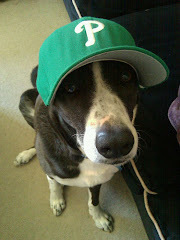 As the 2011 campaign for these clubs roll on, check back here for frequent updates on the Phillies of tomorrow.